Tara Reddinger-Adams lives in Minnesota, but her heart is in the mountains. Tara loves to ride and wants to help others discover the joys which mountain biking can bring. 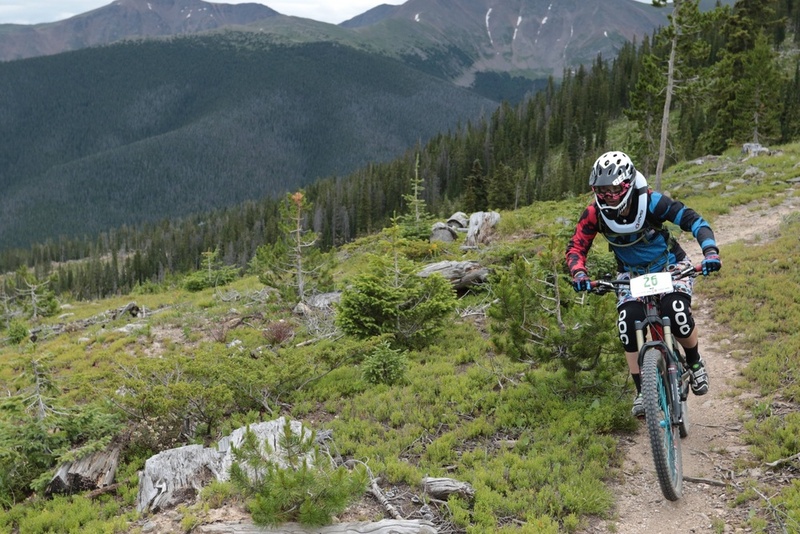 To further this passion, she and her husband started North Star Mountain Bike Guides after obtaining her IMBA Level 1 and PMBIA Level 1 Certifications. Tara is excited to share her passion though VIDA MTB Series this year and looks forward to the smiles, high fives, and who-hoo's that come from learning and riding.